A helicopter drone is a drone that functions with one or two rotors with blades and they have also a smaller rotor in their tail. This drone is one of the simplest versions of multi-rotors drones. It is used mostly by younger kids and beginners because it contains simple and easy to use functions. The helicopter drone price fluctuates at low levels, but sometimes it can vary a lot because there are a lot of models in the market. Kids and beginners can build and repair helicopter drones easily without big problems. Helicopter drones can be controlled by a remote controller and they can be maneuvered by kids or beginners in various directions without difficulties. These drones are sometimes maneuvered by a mobile phone or a tablet through applications. These helicopter-drones are not the same like RC copters that are used mostly by kids and beginners as a hobby or for entertainment. Some users take their helicopter drones to competitions to show off the navigation skills. There are many different reasons for buying and flying drones, whether for a hobby or for professional use. Many models come with LED lights, so they can be flown after dark. Some features multi-colored lights in the tail, to resemble the real models. A drone helicopter with camera not only can film professional video and take photos of high quality, but it can be used also as toys by younger kids giving them pleasure for a lot of hours! You can even attach a small camera in the drone by using your own gimbal. Even if helicopter drones are functioning at a lower speed and their performance is not that high, due to the reason that they use only one or two blades, beginners and kids will surely be excited by this drone. Controlling a drone at a lower speed is easier for beginners and kids. Moreover at a lower speed the operators of the drone can keep the helicopter drone within a flight range viewable by them. A helicopter drone with camera is a perfect gift not only for children but also for beginners because of this lack of speed and of performance. The benefit though of these helicopter drones is that they are sold in smaller sizes and that their prices can be affordable by almost everyone. Even if helicopter drones are not that much popular for purchase at the moment, they can be equipped with a lot of amazing features that even hexacopter or octocopter drones cannot be equipped for now! 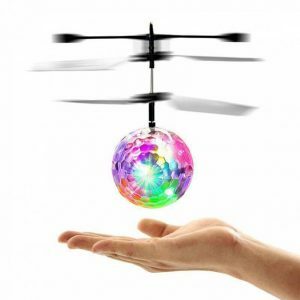 Different types of helicopter drones suitable for all ages and available in the most modern colors and shapes. They have aerodynamic design and are battery-operated and have 10 meters of autonomy and low charging time. A beautiful and fun gift to children who want to understand the helicopter and make first flights. Now, the best helicopter drones buy for kids and for beginenrs in budget prices are constructed in high quality. 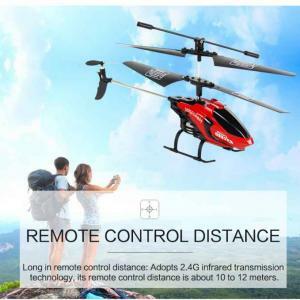 Get now into the world of cheap helicopter drones for sale at NewTechStore.eu where you can find a large variety of drone helicopter price! 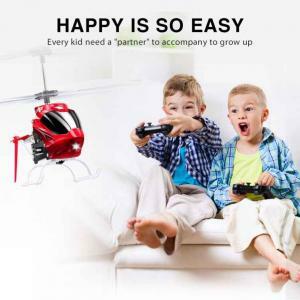 Buy drone helicopter for sale at low price for your kids or your family. 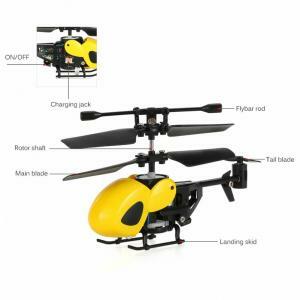 The best toy drone helicopter for sale in low price with multiple rotors. In our website you can find at very low cost drones for sale helicopter but also of quality!